Recently, Google unrevealed its cloud gaming service named ‘Stadia’ at the Game Developers Conference (GDC) in San Francisco. During the special keynote about the Stadia service, Google CEO Sundar Pichai said mentioned that he plays FIFA 19 “quite a bit.” He described the service as a platform for everyone and Google is ambitious to stream games to all types of devices. 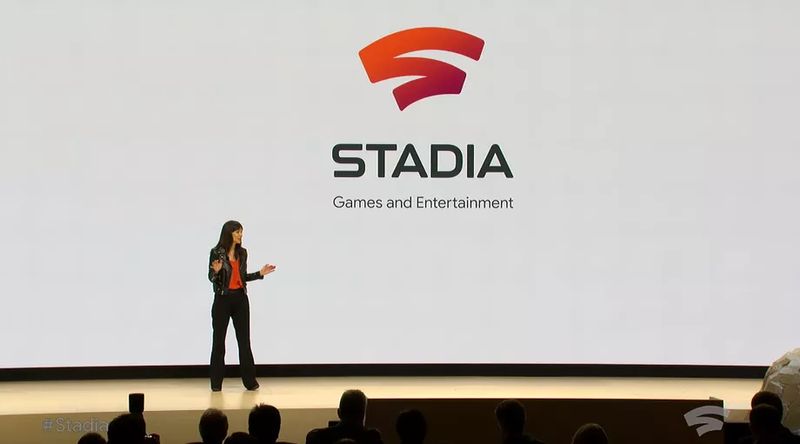 Stadia will stream games from the cloud to the Chrome browser, Chromecast, and Pixel devices, and it will launch at some point in 2019 in the US, Canada, UK, and Europe. After Pichai Phil Harrison – former Sony and Microsoft executive, joined him onstage to fully unveil Stadia. Harrison said Google will amplify this game streaming service by using YouTube and the many creators that already create game clips on the service. Google had tested this service as Project Stream in the last few months, allowing Chrome users to stream games in their browser. Assassin’s Creed Odyssey was the first and only game to be tested publicly using Google’s service, and the public tests finished in January. Google demonstrated a new feature on YouTube that lets you view a game clip from a creator and then hit “play now” to instantly stream the title. “Stadia offers instant access to play,” says Harrison, without the need to download or install any games. At launch, games will be streamable across laptops, desktops, TVs, tablets, and phones. Google gave a demo of moving gameplay seamlessly from a phone to a tablet and then to a TV, all using Google-powered devices. 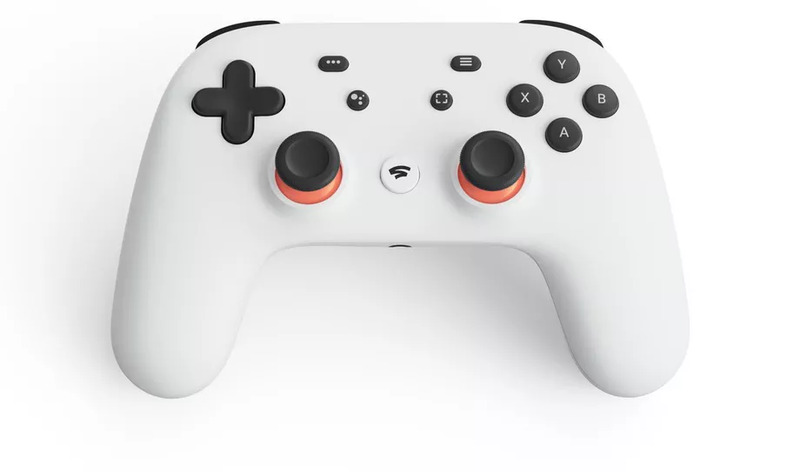 While existing USB controllers will work on a laptop or PC, Google is also launching a new Stadia Controller that will power the game streaming service. It looks like a cross between an Xbox and PS4 controller, and it will work with the Stadia service by connecting directly through Wi-Fi to link it to a game session in the cloud. This will presumably help with latency and moving a game from one device to another. You can also use a button to capture and share clips straight to YouTube or use another button to access the Google Assistant. At the heart of Google’s Stadia cloud streaming service are YouTube and Chrome. Google is leveraging YouTube to lean heavily on the popularity of gaming clips and creators who regularly stream games to millions of people on services like Twitch. These communities and games like Fortnite have turned into virtual places where kids hang out to chat, play, and watch streamers. It’s a big business, too. Fortnite made around $2.4 billion alone last year, and one of the most popular streamers makes more than $500,000 a month. The Stadia premise is that you’ll be able to watch a clip of a game and then instantly play it or even launch to the very same point in the game of the clip you were watching. Streamers will be able to create lobbies for fans to join and play with them on YouTube, and Stadia will support instant clipping to the video service. This is a game console running in the cloud and built for the YouTube generation, and it’s Google’s big push here. Coming to the market, Google will face competition from a number of rivals. Microsoft is already planning its own xCloud game streaming service. Amazon also appears to be readying a similar service, and both Nvidia and Sony are already streaming games over the internet. What do you think about all this? Let us know in the comments.